The Trustee agrees to act as the trustee for The Canada RIF plans under the terms described in this declaration. 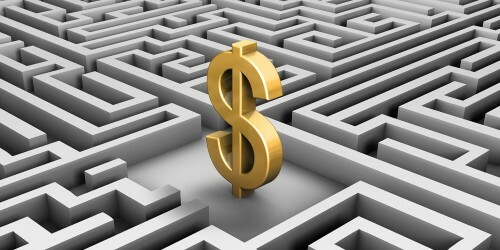 Canada Premium Bonds issued are subject to Terms and Conditions approved by the Minister of Finance. 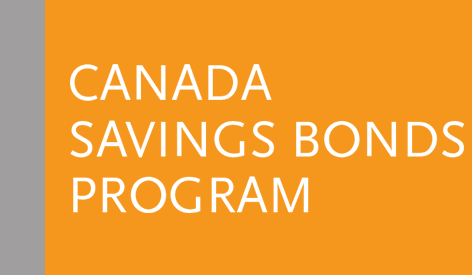 Summary of the Canada Savings Bonds Program annual sales and outstanding debt. Use the information contained in this communication to draft your internal memos, newsletters or emails to inform employees about the recent Program changes and what is means to them. Process map for dealers that explains annual interest. Process map for dealers that explains account movements. Process map for dealers that explains reversals of redemption.